A new initiative is encouraging downtown Nashville employees to try different ways to work to help ease traffic congestion. 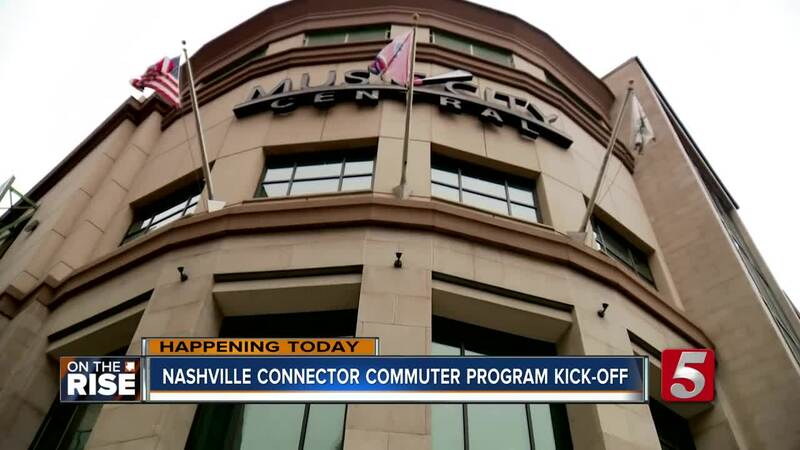 The Nashville Connector Commuter Challenge begins Monday and continues until Sunday, October 28. The program has a variety of ideas for commuters that range from taking the bus/train, carpooling, and walking (if that’s an option). According the program's website, 84 percent of downtown employees drive to work alone – which can also make parking a hassle. More than half of those commuters are from Davidson County. Parking options are also becoming a growing concern in downtown and the problem can be costly. About $12,000 is being spent per-year on transportation costs, with parking rates going up by 5 percent each year. The average cost of monthly parking in downtown is $175. So far, more than a dozen businesses have joined in on the challenge.